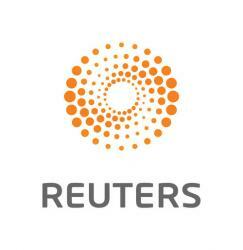 BANGKOK (Reuters) – Thailand’s third-largest mobile operator Total Access Communication PCL (DTAC) said on Friday it will not participate in the upcoming 1800-megahertz spectrum auction. 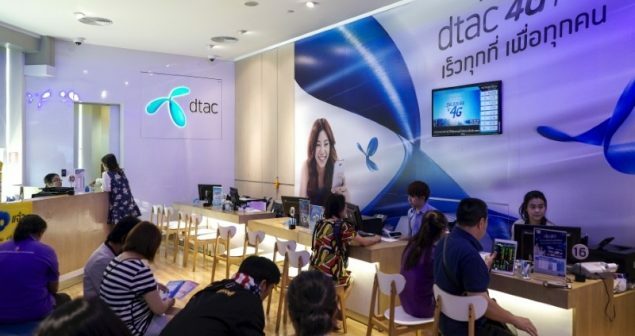 DTAC, which is 43 percent owned by Norway’s Telenor Group , has criticized the auction terms “out of step” with industry needs. DTAC’s current concession on a separate license the 1800-MHz spectrum from the state-owned CAT Telecom is set to expire in September. Ratings agency Fitch has said securing the 1800-Mhz spectrum was “crucial” for DTAC because the company had lost market share due to spectrum inferiority. Thailand, in its first spectrum auction since 2015, is putting up three 15-MHz licences under the 1800 Mhz spectrum, with a reserve price of 37.5 billion baht ($1.17 billion) each. The licences have a 15-year lifetime. The deadline to submit auction intent is June 15 to participate in auction on August 4. In May, telco rival True Corporation Pcl also said it would sit out of the auction. Thailand’s largest mobile operator Advanced Info Service Pcl has not yet said whether it will bid.